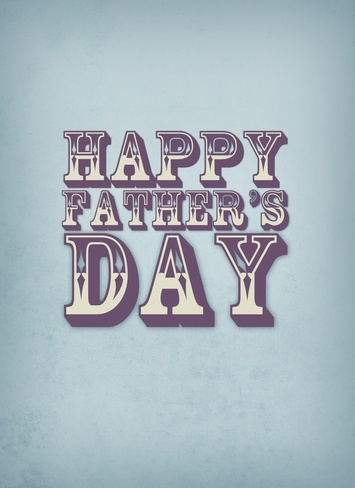 The idea of Father’s Day was conceived by Sonora Dodd of Spokane, Washington, while she listened to a Mother’s Day sermon in 1909. Dodd wanted a special day to honor her father, William Smart, a widowed Civil War veteran who was left to raise his six children. A day in June was chosen for the first Father’s Day celebration, June 17, 1910, proclaimed by Spokane’s mayor because it was the month of Smart’s birth.